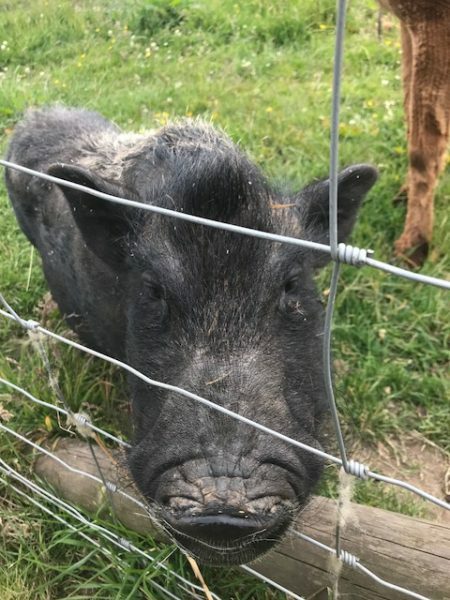 Well it’s about time to publish an update of what we, as an Association, have been doing over the summer. 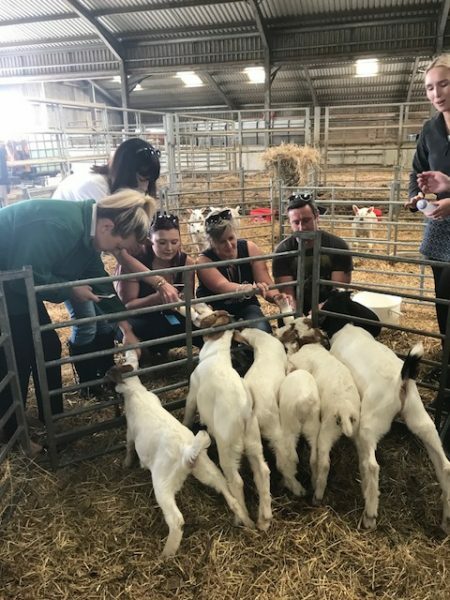 With the hectic season in full flow most of us were concentrating on driving our individual businesses. But, that doesn’t mean we weren’t working together behind the scenes for DAVAA. We congratulated our DAVAA member, the Sleeperz Hotel, on their official opening for business alongside the new concourse that would greet passengers at Dundee train station. The building’s completion marked a key point in the city’s regeneration project. 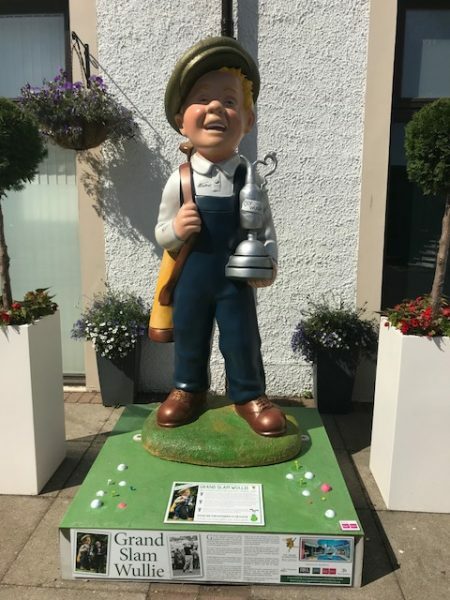 Sleeperz 120 bedroom hotel opened just in time to benefit from the thousands of visitors that would arrive the following week to enjoy the Open at Carnoustie. Had it not been for the arrival of V&A Dundee; this would have been the most eagerly anticipated event of 2018. That being said, the town of Carnoustie welcomed record crowds throughout the week with over 172,000 attending the 147th Open. 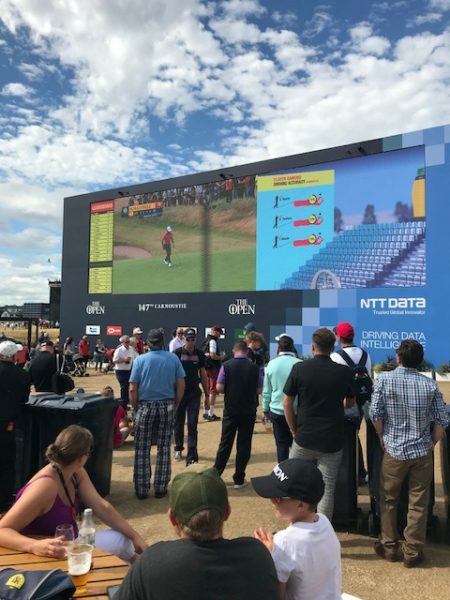 Our DAVAA member, the Carnoustie Golf Hotel & Spa, provided the best seat in the house and most of our members benefited from what was a bumper week for accommodation in Angus and Dundee. Ss was the case throughout the summer, the brilliant sunshine made sure the experience for the visiting guest didn’t disappoint. 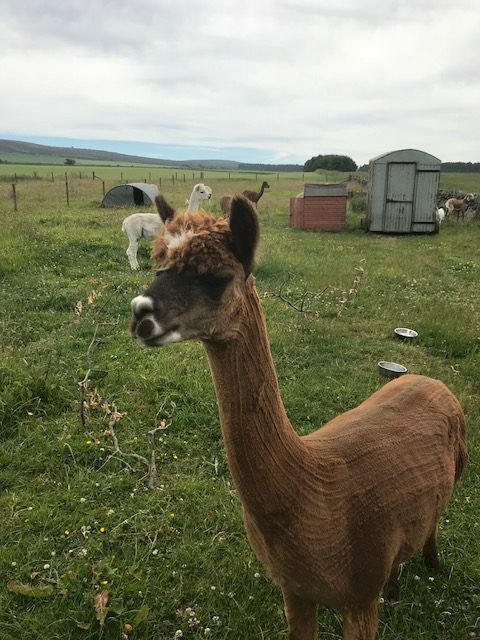 DAVAA were asked to present at the quarterly meeting of Dundee’s tourism collaborative. 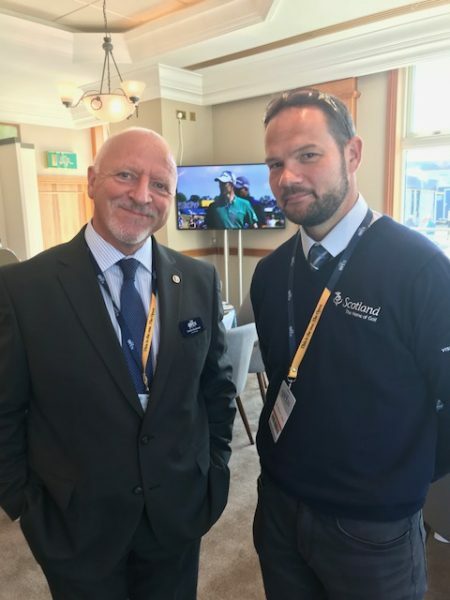 The presentation was made by Secretary, Stuart Clark on the work we have done over the past year and it’s alignment with the Dundee 2020 tourism strategy. 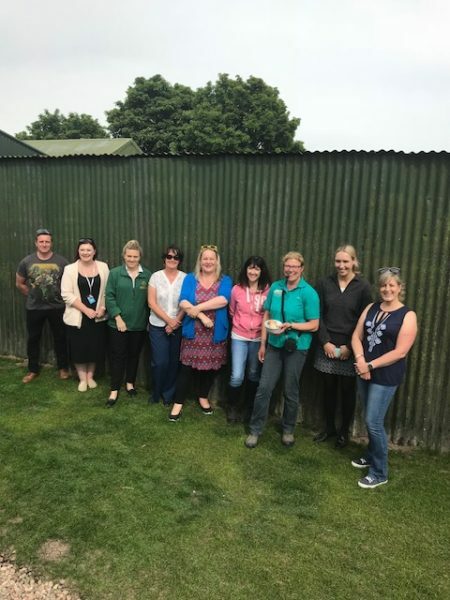 Our work to help establish the profile of the city through our familiarisation trips, involvement with the Karate Championships and with the ‘Sunny Dundee’ campaign were highlighted to the audience present to show what can be achieved through collaboration. 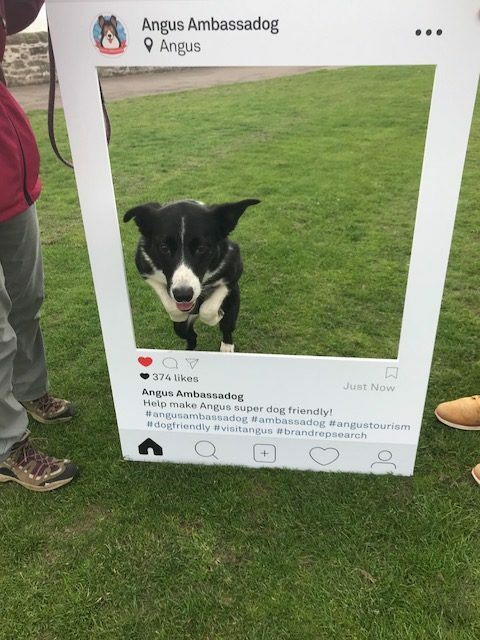 The Angus Tourism Cooperative launched ‘Dog Friendly Angus’; an initiative to help promote dog friendly tourism in the county. 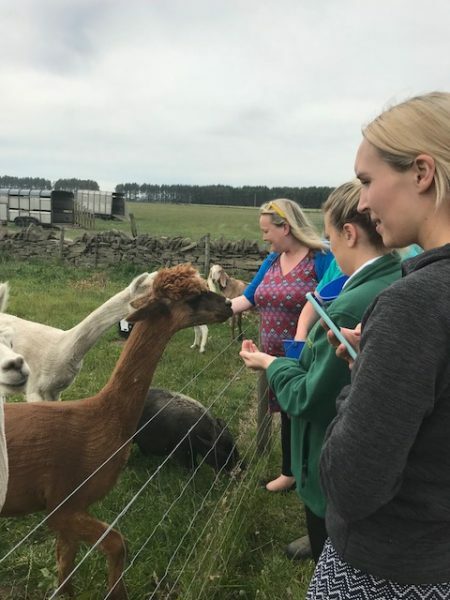 A leadership group consisting of DAVAA member – Libby Sutherland, Louise Nicoll and Stuart Clark along with Associate DAVAA member Vicky Gunn from Millies Pet Services developed and coordinated the project which, through social media channels, would look to engage both locals and tourists alike. The Dog Friendly Angus facebook page quickly grew to contain over 1500 members. 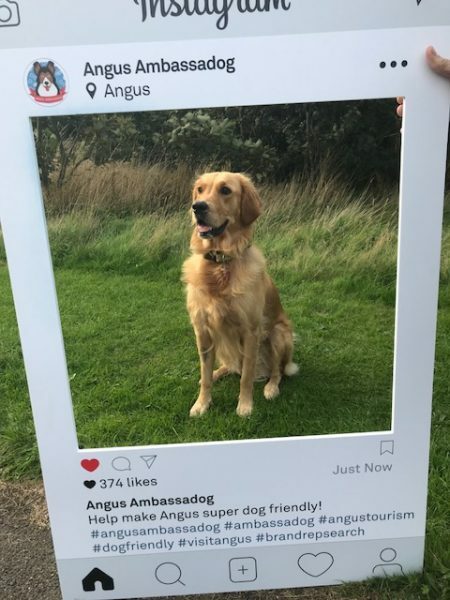 The catalyst for a lot of the growth was the competition run to find an ‘Ambassadog’ who would provide reviews, blogs and social media content to be used to create an identity for Angus as one of being dog friendly. 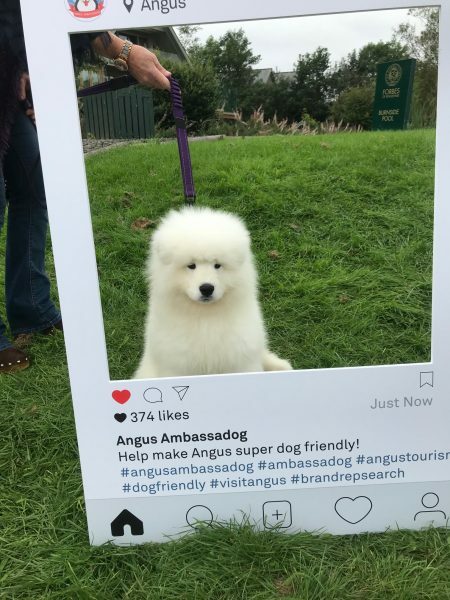 The four members travelled throughout the county promoting the search using an Instaframe. The winner would be announced on the 1st of October. What better way to conclude our August Committee meeting than to head towards the Wine press in Dundee for a member wine tasting event. Free and open to all for our members to enjoy, it was also a great sociable way to mark the end of a very busy summer. All the members present throughly tasted all of the wines and a good time was had by all.